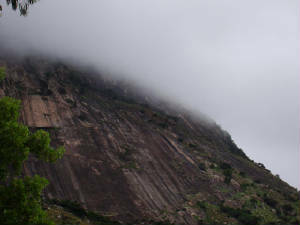 Nandi hill is a hill station near bangalore which is around 60km from the city. This was the summer retreat of Tippu sultan, the height of which is 1478 m above sea level. The rivers Pennar, Palar and Arkavati originate from these hills.Most of the sources have dried up. The hometown of Sir M. Visvesvaraiah, the architect of modern Karnataka, Muddenahalli is just a few kilometres from Nandi Hills. The house of this genius is now a museum. Reach the hill early in the morning so that you can enjoy the mist, clouds, and cold wind blowing in a high velocity. 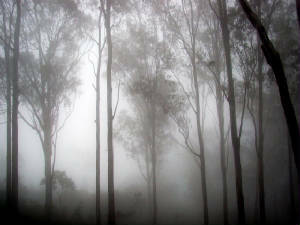 Be there till the mist moves slowly so that you can have beautiful panoramic view of the landscape around. you can visit this in any season. The view from the tippu drop is breath-taking. Be careful on the rocks at the top. Beware of monkeys! Food is available at the top. members : praveen, hitesh, santosh, mahesh, sunil, mallanna.